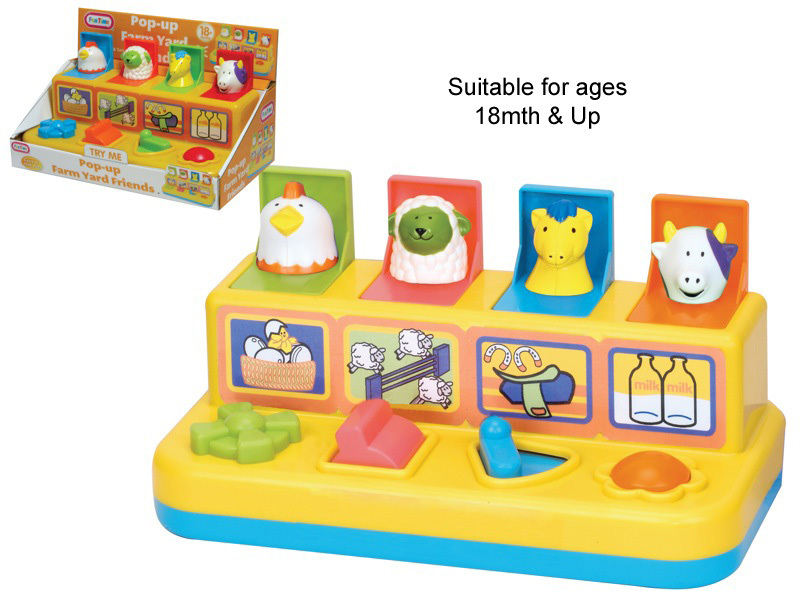 We recently got in a range of new toys in the popular Fun Time range from A to Z (see also our earlier post). 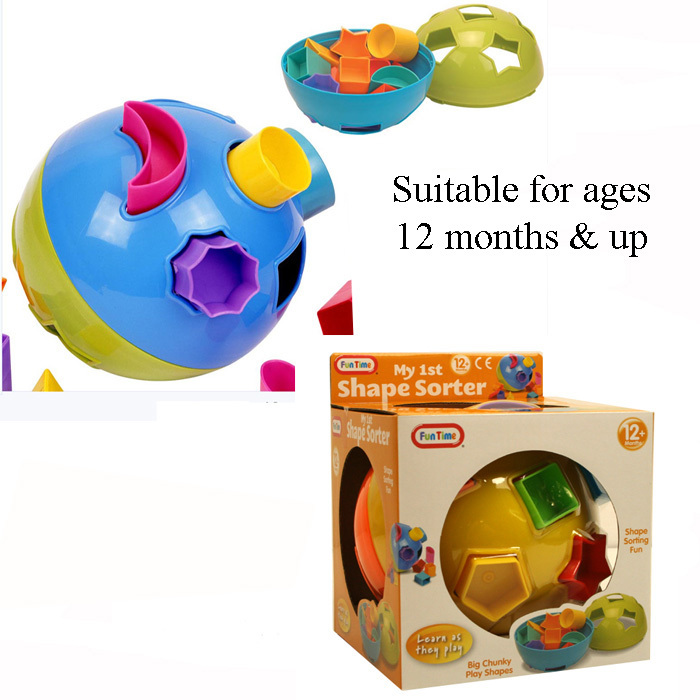 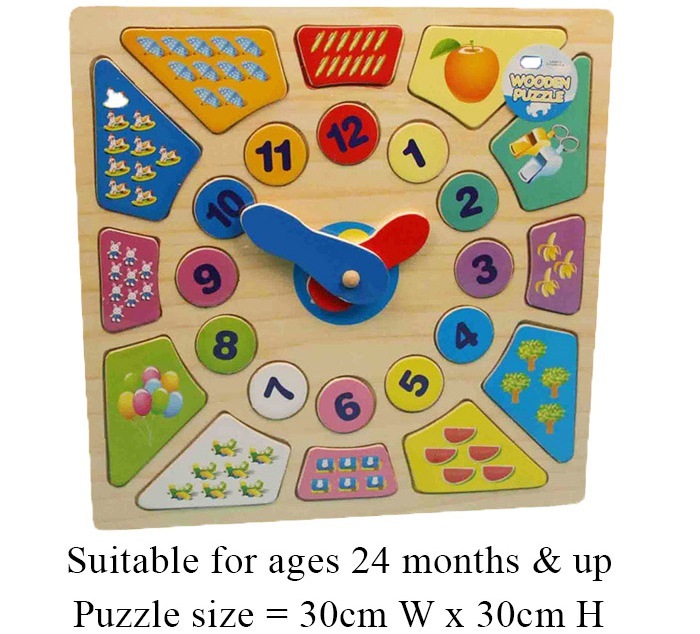 These are especially designed as moderately priced colourful learning toys for toddlers and younger children. 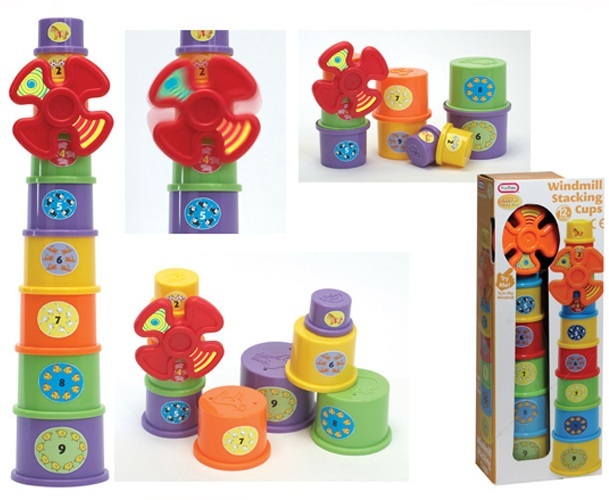 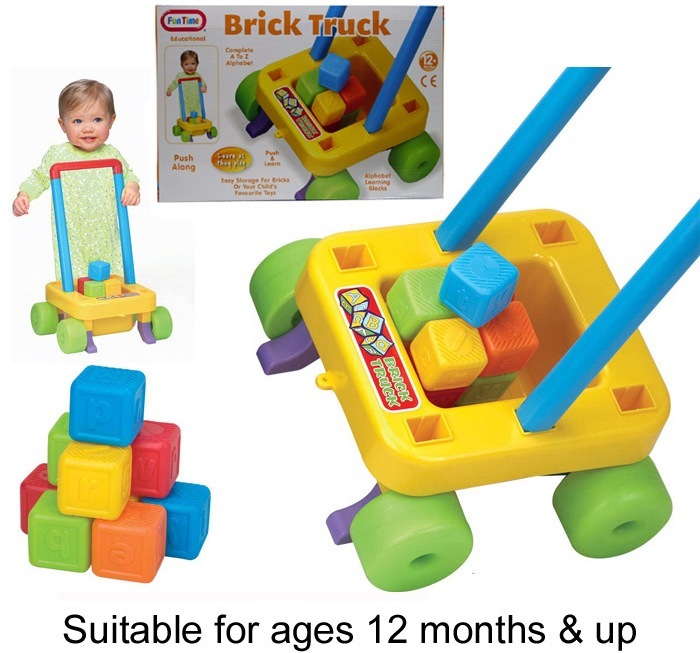 We have shape sorters, push along toys, bath toys, pop up toys, clockwork musical toys, stacking cups and learning bricks: check them out! 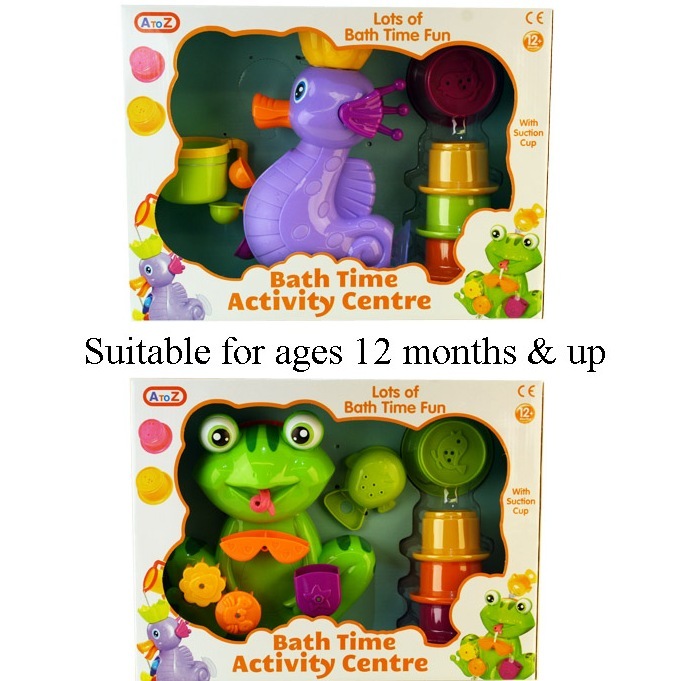 Bath Time Activity Centre. 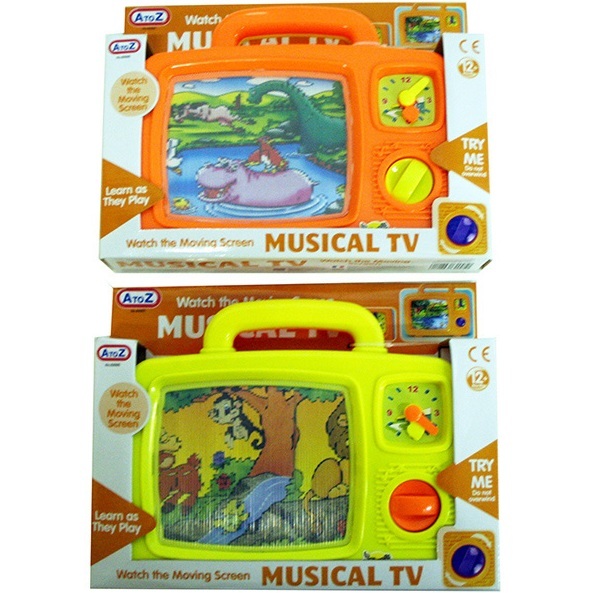 Two to choose from; Frog or Sea Horse. 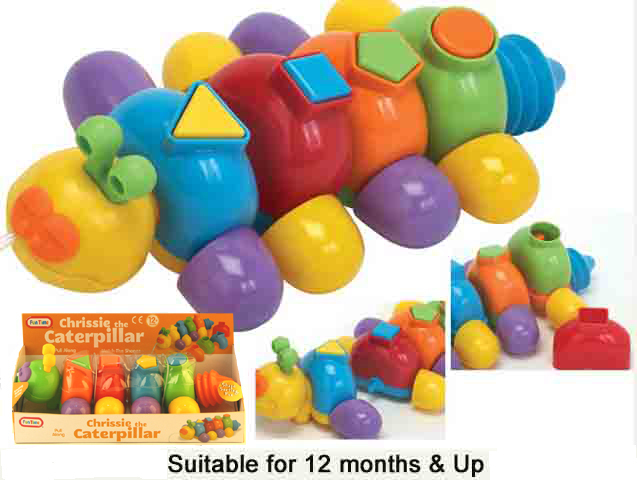 Chrissie the Caterpillar push along shape sorting toy.